A full line of business marketing products such as sports and golf, business apparel or unique corporate gift items. These can be combined in a variety of ways to meet your budget and marketing needs. 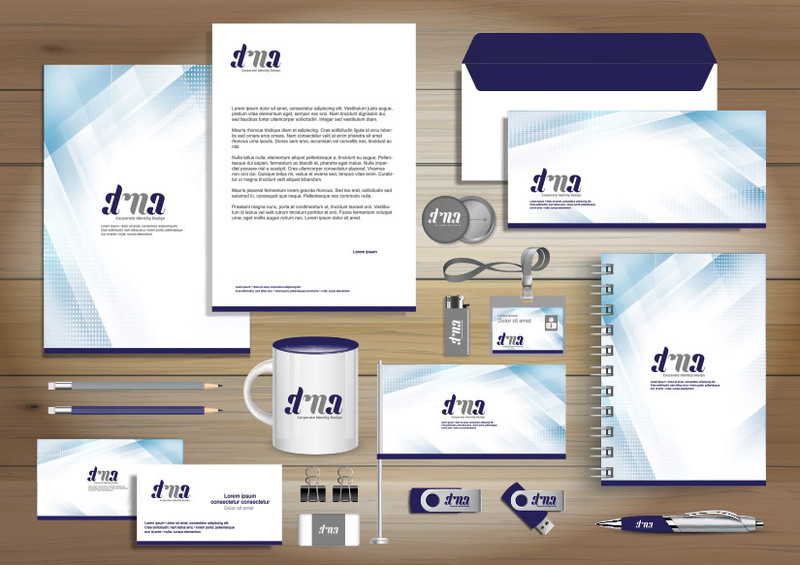 We understand how the connection of practical and useful items with a brand logo or message should work in harmony, so we provide many types of promotional items, branded gifts and trade show booth products to fit every need. By forging relationships with only the best product suppliers, we can always deliver the most unique, and top quality custom promotional products to our clients and customers in New Jersey. To make the greatest impact, our design team uses the latest tools and technology for quality logo reproductions and sales messaging that is clear, colorful, durable and eye catching in every way. By respecting the quality of the item and its design so that use is never compromised, we can optimize the placement of your brand message to ensure that it’s an always visible reminder to the user as well as anyone they encounter. As with all of our products and services at Beacon, our goal is to provide promotional items in NJ with affordable package options. That means you can choose from a variety of options for your next promotional event or for gifting, trade shows or for simply keeping on hand for networking opportunities. We can work with large or small orders and can accommodate timely turnaround and order fulfillment. At Beacon, we pride ourselves on delivering outstanding customer support and incredible pricing options on promo items in Monmouth County. Our knowledgeable staff is always ready to lend a hand to create unique package deals that are customized to fit your wallet as well as any business needs. In addition, we offer package and screen printing pricing that will fit your business’s budget. That’s kept our clients coming back year after year to help them fulfill their marketing and promotional needs. To learn more about our promotional items, take a look at our supplier gallery pages for inspiration, and then call and speak to one of our knowledgeable staff at 732-747-9588.